The interesting part about Asus Zenfone V is the addition of a 23 MP camera module on the back with f/2.0 aperture and optical image stabilisation. 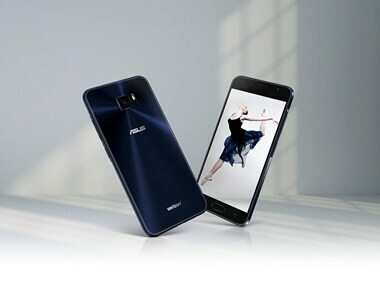 Taiwanese smartphone and electronics maker Asus has launched its latest smartphone, the Asus Zenfone V in United States. According to a report by GSMArena, the company launched the smartphone as a Verizon exclusive. 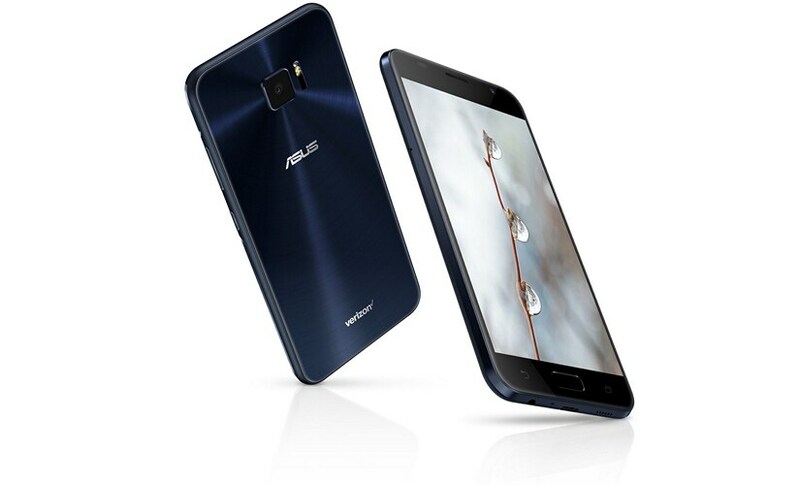 Zenfone V packs a 5.2-inch FHD AMOLED display panel with 1920x1080 resolution. The display is protected by Corning Gorilla Glass with 178-degree wide-viewing angle. It also sports Quad-core Qualcomm Snapdragon 820 processor clocked at 2.2 GHz. Asus has added Adreno 530 GPU along with 820 for graphics-intensive tasks. The Zenfone V comes with 4 GB LPDDR4 RAM along with 32 GB internal storage and a microSD card slot to expand the storage up to 256 GB. The interesting part about Zenfone V is the addition of a 23 MP camera module on the back with f/2.0 aperture and optical image stabilisation. The company has also added an 8 MP camera module on the front of the device for selfies. Last but not the least, the smartphone comes with a 3,000 mAh battery which supports ‘PowerDelivery 2.0’ protocol to charge the device using the reversible USB Type-C port. The company has not added any details of the pricing and availability of the device. However, regardless we here at Tech2 do believe that Snapdragon 820-powered smartphone at the end of 2017 is almost criminal while the world waits for the successor of Snapdragon 835.